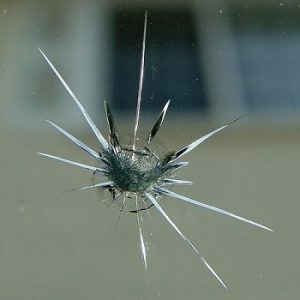 Home » Uncategorized » What’s the first thing that needs to be done after check a windshield chip? First, do not wet it and make sure to avoid bumps while driving. Then, call San Antonio Windshield Repair as soon as possible to make an appointment before it spreads. Next, place a piece of tape over it to keep all debris and moisture. Finally sit back and wait for us to come to fix it. Consider having your insurance cover it. Since in Texas, most comprehensive insurance waives deductibles making to cost to you.